Lupe Fiasco: "Islam Will Conquer the World"
Lupe Fiasco says Islam will conquer the world some day and gives his opinion about gender equality in Islam. In an impromptu Twitter Q&A on Saturday (Oct. 4) the Chicago native relayed his opinion about gender equality in Islam and said Islam is on its way to being globally accepted. @Aubi_chon asked Fiasco, among others if Islam would one day be the world's religion and will conquer the world. He responded "yes." Lupe Fiasco also semi dodged answering a question about Islam's treatment of women by replying to another user, “Depends. Where are women equal anywhere though?” He followed up by asking what nation they're referring to. “Depends on the women," he asked. "Is Secular American more advanced morally than say Saudi Arabia?” Lupe also compared the sins of the United States and Saudi Arabia and believed they're comparable. In an interview back in June, Lupe Fiasco was asked by Katie Couric about his faith. Lupe told Couric that being a Muslim has helped him correct the mistakes he has made over his life. "We're human," Fiasco says when asked about being Muslim. "We have faults. We make mistakes. That's what religion is for, to help you correct your mistakes." 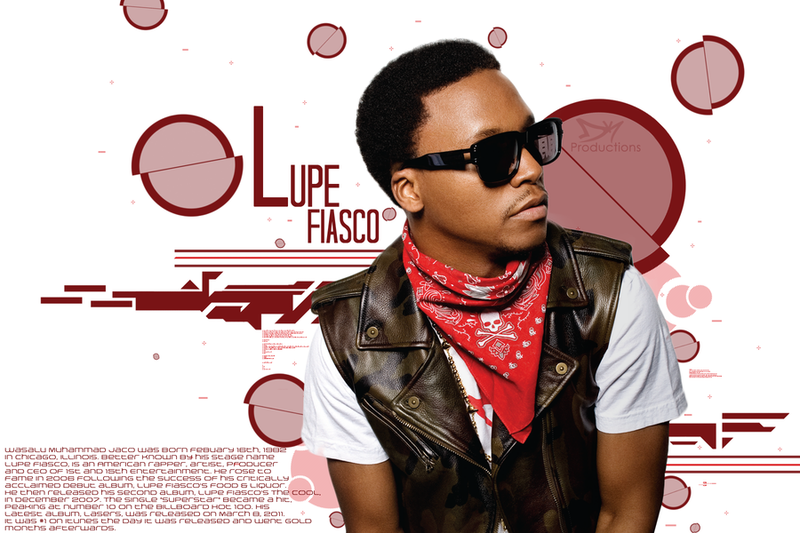 Lupe Fiasco is slated to drop his fifth studio album, Testuo & Youth, on December 2. BongoToday.com - Entertainment and Lifestyle : Lupe Fiasco: "Islam Will Conquer the World"